AJK's staff specializes in developing reasons for distress in buildings, foundations, retaining walls, slopes, swimming pools, pavements and roads. We take a multi-disciplinary approach toward solving forensic engineering problems in the most efficient and accurate way possible. Our firm possesses specialized equipment and sampling devices that can obtain soil samples in areas with limited access. Furthermore, our firm has versatile instrumentation capabilities. AJK's testing facilities can test distressed materials, evaluate the cause(s) of distress and develop proper repair techniques. 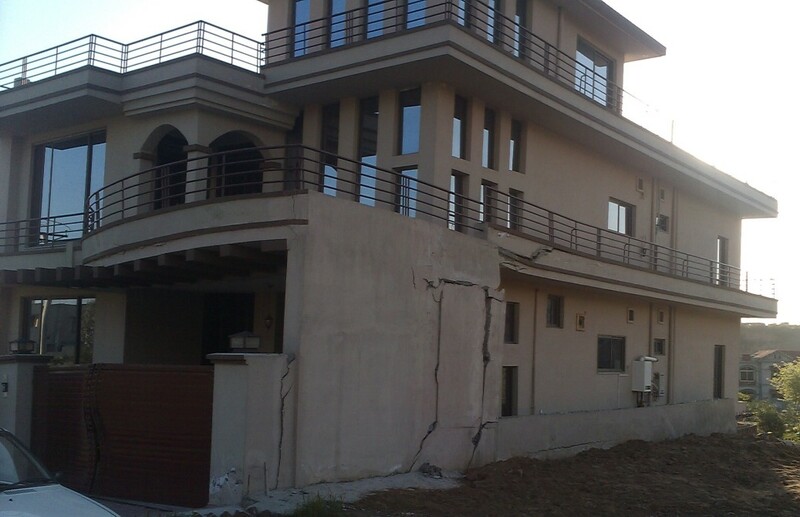 AJK's staff members have conducted many forensic engineering projects. Perform field instrumentation installation to monitor changes over a designated time span. Assess the risk of further distress. Develop cost estimates for various repair techniques. Conduct construction management and quality control. Provide expert witness services on the cases that litigation is taking place.